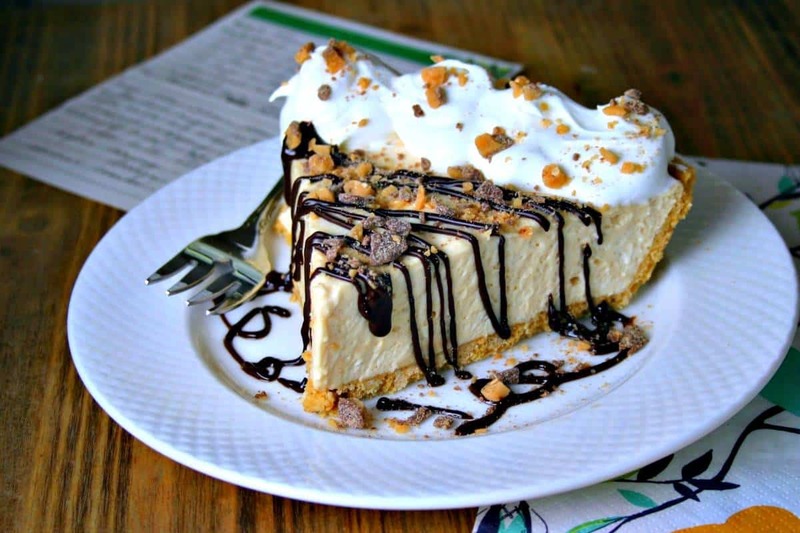 Smooth and creamy, this easy Peanut Butter Pie is a delicious make-ahead dessert. 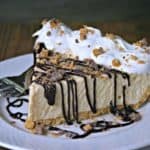 Smooth and creamy, this EASY Peanut Butter Pie is one of those make-ahead desserts that can be frozen for several weeks – perfect for drop in guests! 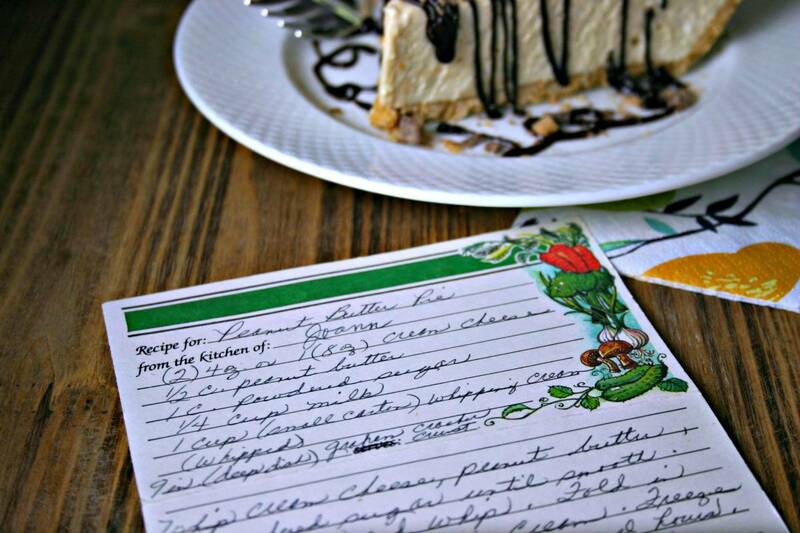 This recipe was shared with me several years ago by my sweet neighbor, Joann. 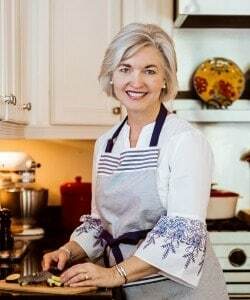 She was always the epitome of the Southern hostess — welcoming and ready to offer her guests a cup of coffee and dessert, which she always just happened to have on hand. 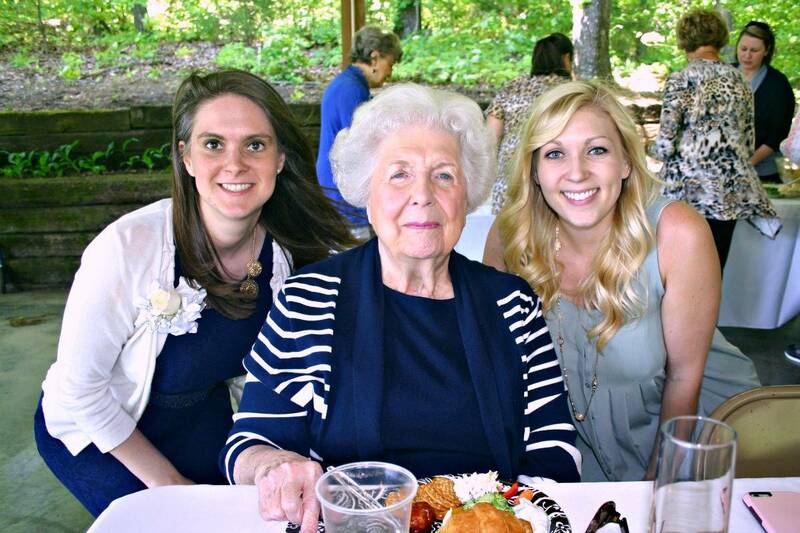 We haven’t been neighbors for some years now, but I’ll always remember the way that Joann and Clint welcomed us into our old neighborhood with open arms and immediately endeared themselves to our children. Jose and Papa — as our children and their grandchildren called them — were the sweetest! Since, our girls have grown up, graduated college, and moved away, but I’ll always cherish the way they were loved on by Jose and Papa for those 2o+ years that we lived on Sagefield Drive. Now, about this pie…it really is EASY, especially if you use a ready-make graham cracker pie crust. Mix up the ingredients, pour into the crust, and freeze overnight — that’s it! For serving, I like to drizzle a little chocolate syrup on top and sprinkle with crushed Heath bar or chopped Reece’s Peanut Butter cups, but that’s not necessary. 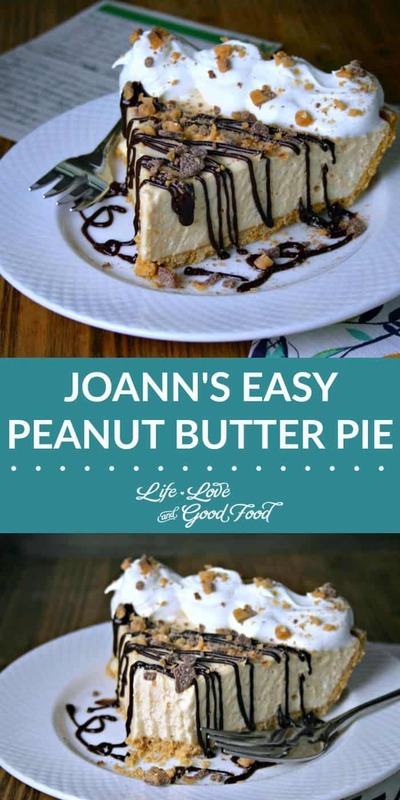 Joann always served her pie with only a dollop of Cool Whip, and either way this dessert recipe is a keeper! I’ve kept it all these years and every time I make one of these pies, I have sweet memories of my sweet neighbor. Enjoy, friends! Place heavy whipping cream in a small bowl and beat until stiff peaks form. Set aside. Cream together cream cheese, peanut butter, and powdered sugar until smooth. Add milk and mix again until smooth. Fold in the whipped cream. 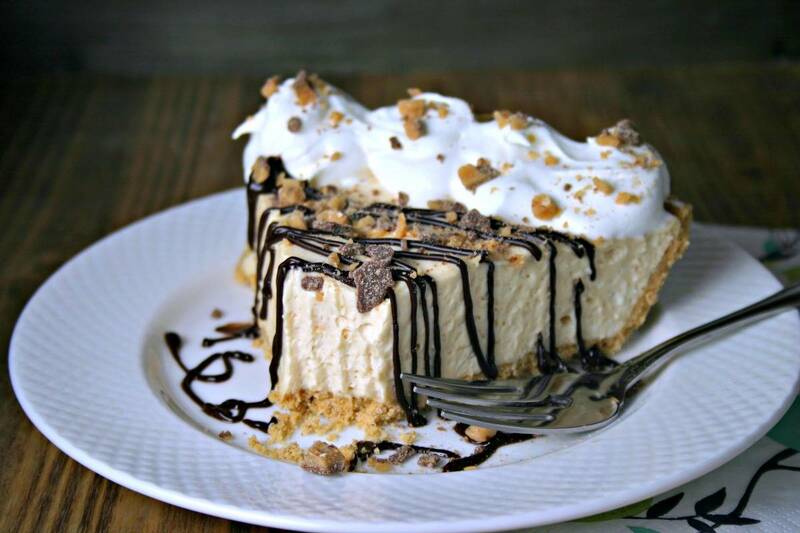 Pour into the graham cracker crust and cover. Freeze overnight. 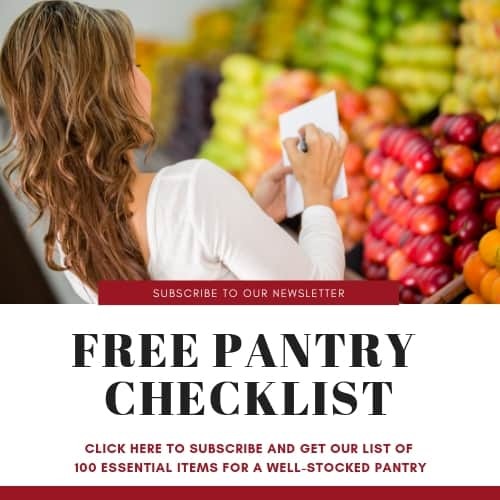 To serve, allow to sit at room temperature for 10-15 minutes. Slice and top with Cool Whip. If desired, drizzle with chocolate sauce and sprinkle with crushed candy bars (Reese's Cups or Heath Bars).